Vissla™ is a clothing brand that represents creative freedom, a forward-thinking philosophy, and a generation of creators and innovators. Drawing influence and design from a team of artists and surfers, Vissla crafts their items with passion and intent. From street wear to surf wear, you can find the threads you need. Sweaters and jeans to shirts and boardshorts, Vissla has the perfect selection for any climate. They embrace the modern do-it-yourself attitude within surf culture, performance surfing, and craftsmanship. This is a surf-everything and ride-anything mentality. Vissla is a company of creators and innovators, providing you with the goods you need to get the job, any job, done right. 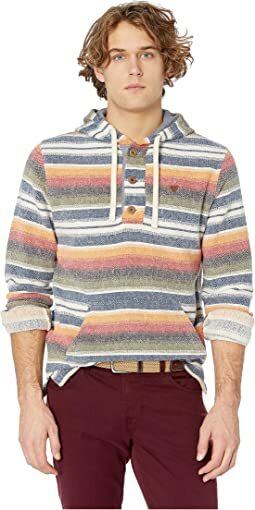 They mix things up with their unique take on surf shirts and wetsuits. Their selection of hats and denim and jackets will keep your street style casual-cool. 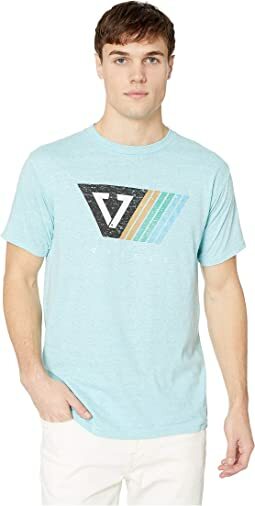 Vissla also has a line of technical boardshorts, bags, and tank tops that will keep you on the cutting edge of surf culture. Fin Rope 4-Way Stretch Hybrid Walkshorts 20"
these are see through when wet! Returning for a larger size. I’m all the other swim suits I fit 34 size. This one way too tight. Getting a size 36. Normally wear 34. No See Ums No Side Seam Twill Chino Walkshorts 19"
Waist size seemed to run a bit big , I ordered a 31 but returned in exchange for a 30, which i am happy with, but it’s still a tad big for 30. Length is great, just above the knee. Very comfortable , fits great ! Not baggy, not tight . The stitching in the front where the fly comes together at the bottom is bulky and makes you look quite vulgar...Liked the style but no way would I get away with wearing these in public! 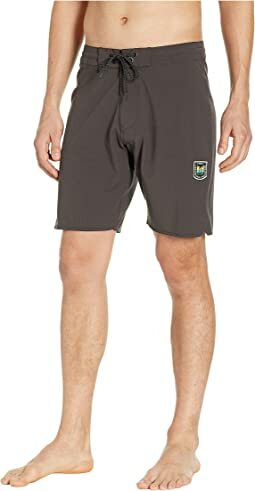 These shorts are the perfect hot weather clothing item. I initially bought them on a whim thinking I'd wear them for swim shorts. They definitely don't look like swim shorts, but they are the perfect thing for a really hot day. 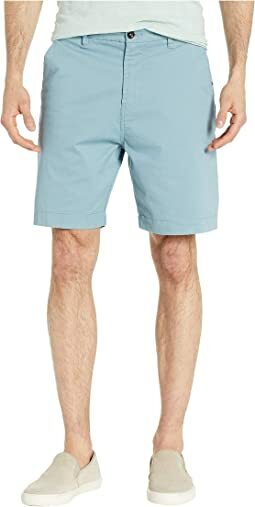 They're not quite as nice as khakis so I wouldn't recommend them for anything where you need to look really nice, but I really like these shorts. Very cool! Awesome material and great fit!